River City Theatre Company is always looking for help. From Acting on stage to ushers, there is something for everyone! 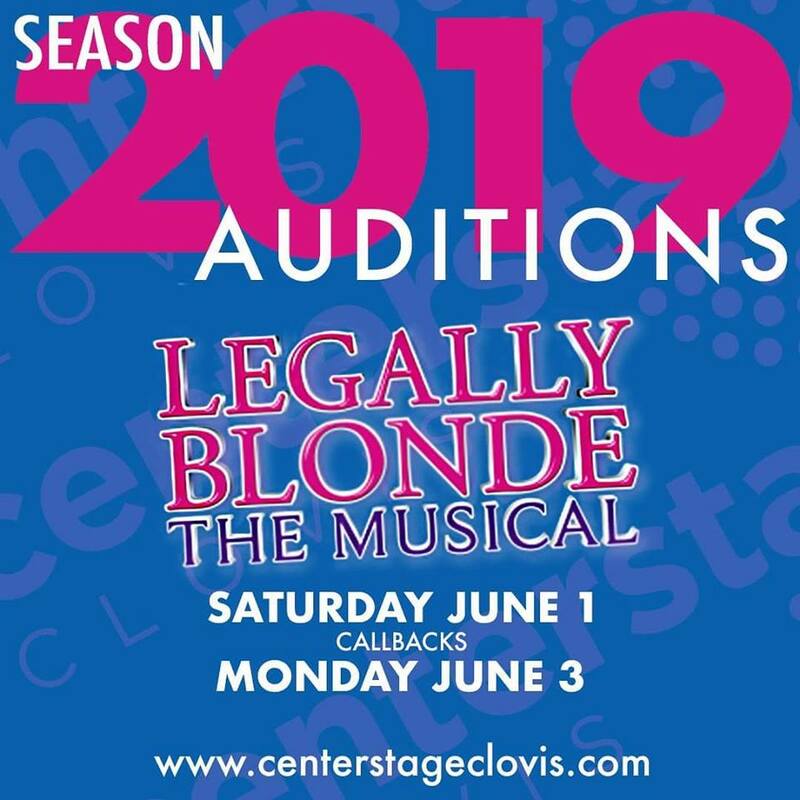 Please email your name & email address to info@reedleyrivercitytheatre.org to be placed on the list for future audition reminders. 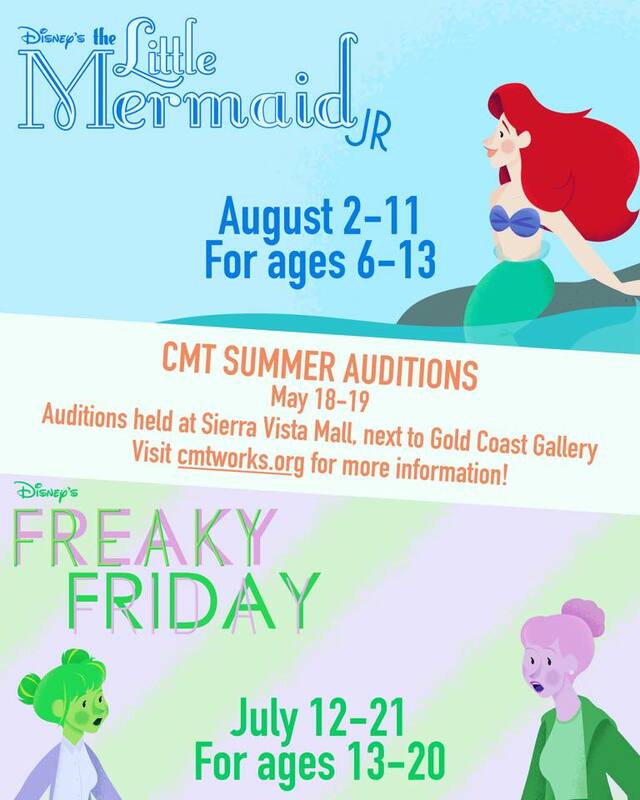 Auditions are open to all! Auditions for musical productions require a memorized song. Please bring sheet music. Scenes for reading will be provided for stage play auditions. All auditions are held at the Reedley Opera House. At the audition be prepared to fill out an audition form (vocal range, experience, etc.). On this form please list all rehearsal conflicts. The director will consider rehearsal conflicts during the audition process. Individuals with performance conflicts unfortunately cannot be considered for casting. It is the goal of River City Theatre Company to help you succeed during the audition process. Please relax and enjoy the experience. Audition date and time are subject to change. 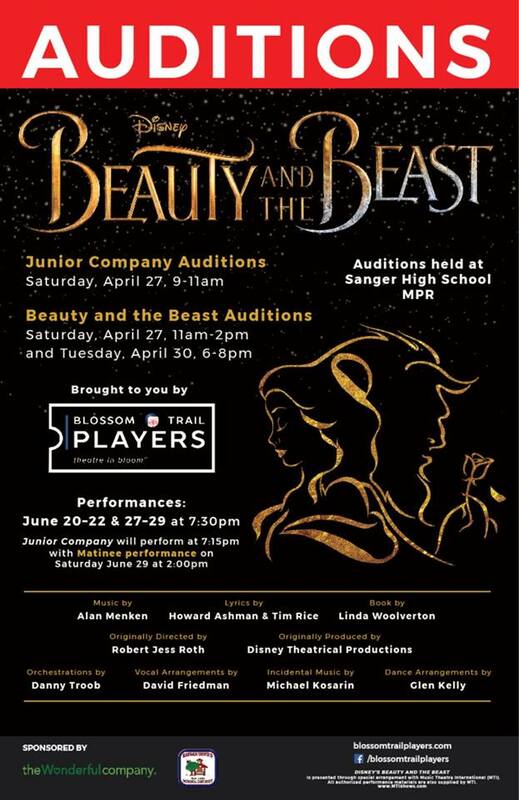 (Sanger, CA) — Blossom Trail Players, the theater in bloom, will be holding auditions for their upcoming production of Disney’s “The Beauty and the Beast.” Auditions will be held at Sanger High School’s Multi Purpose Room. 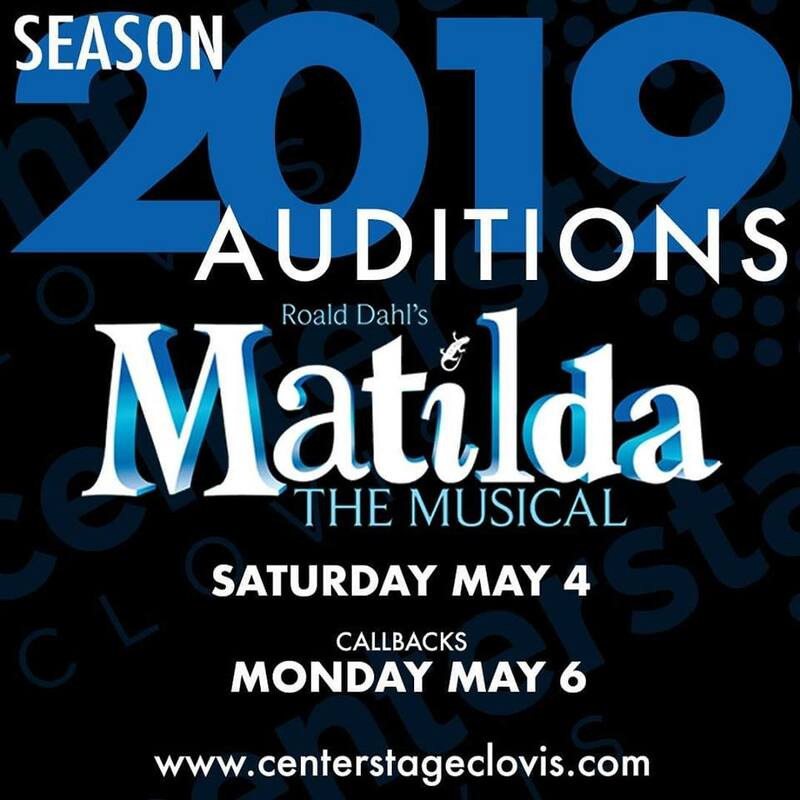 Junior Company Auditions, for ages 8 and under, will open on Saturday, April 21, from 9 a.m. to 11 a.m.
Auditions to the public will be held Saturday, April 27, from 11a.m. to 2 p.m. and Tuesday, April 30, from 6 p.m. to 8 p.m. The show will be filled with elaborate costumes, musical performances and much more. Be transformed from present day Sanger to a realm of enchanted castles and forests. For further information, visit the Blossom Trail Players website. The second show of the Woodward Shakespeare Festival’s 15th season is Richard II. We will be performing this indoors in the month of July. Please have a classical monologue prepared for auditions, it does not need to be memorized. We will have callbacks on May 18th at 1:00 pm. We will continually be having auditions for upcoming podcasts. To keep up to date with them all please join our KRL Podcast Facebook group. You can check out the podcast on Podbean and on iTunes. Be More Chill is rated ‘PG-13’. Video Auditions: If you are unable to make the general auditions (we strongly recommend an in-person audition), an accompanied video recording of your audition song, with a scale run for range, may be submitted before April 1st to miguelgastelum@me.com Please send via unlisted YouTube link. You MUST attend callbacks on Wednesday, April 3rd in order to be considered for a role. If this is not possible, please email miguelgastelum@me.com with any questions or concerns. 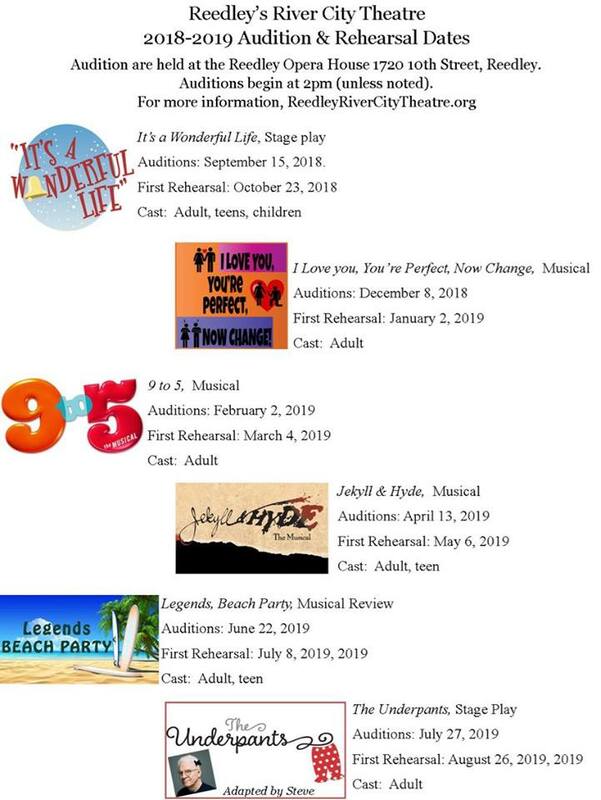 Auditions are April 27, 2019 at 10 am in Roger Rocka’s Dinner Theatre. Call backs will be Tuesday, April 30, 2019. The first rehearsal for Man of La Mancha is on August 5, 2019. The show runs September 19 — November 10, 2019. Call backs will be Monday, April 29, 2019. The first rehearsal for Calamity Jane is on June 3, 2019. The show runs July 18 — September 15, 2019. Auditions are April 13, 2019 at 10 am in 2nd Space Theatre. Callbacks are April 16, 2019. Auditions are April 13, 2019 at 10am in 2nd Space Theatre. Callbacks are Monday, April, 15, 2019.